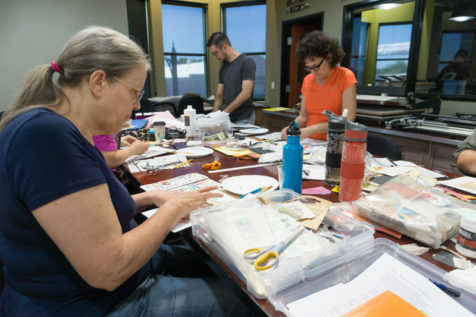 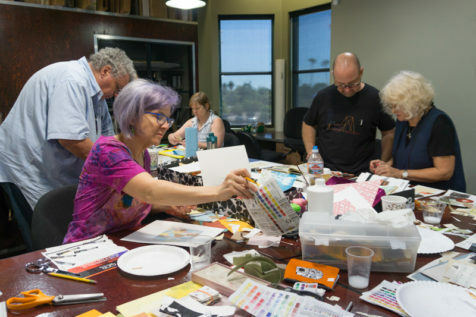 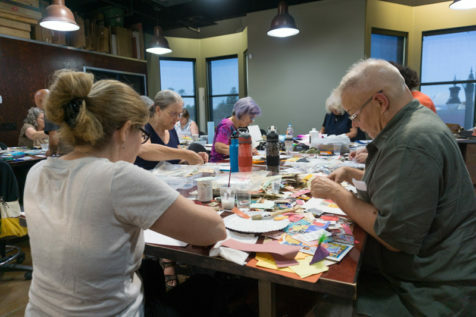 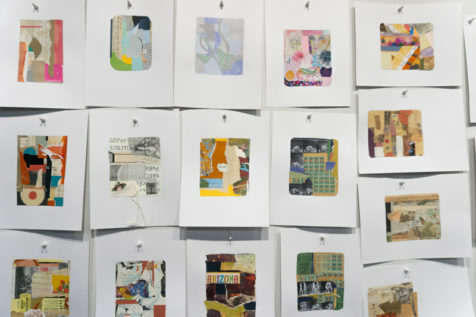 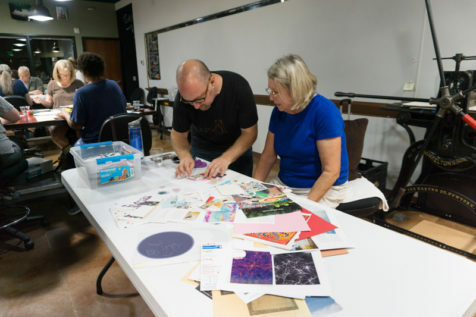 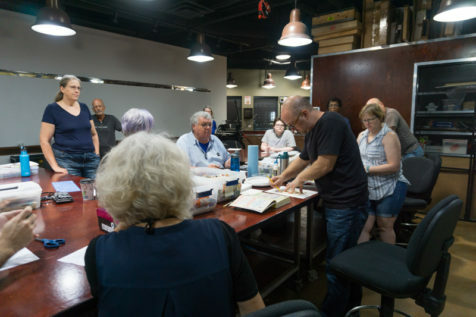 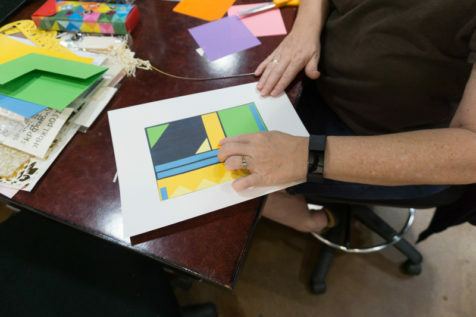 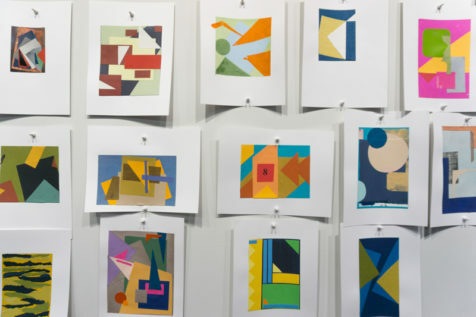 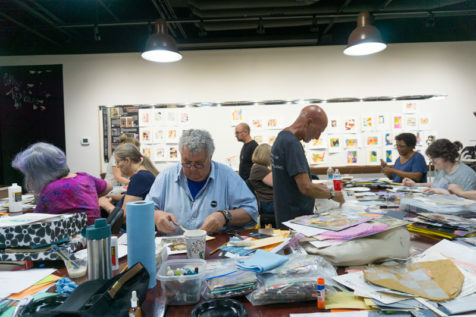 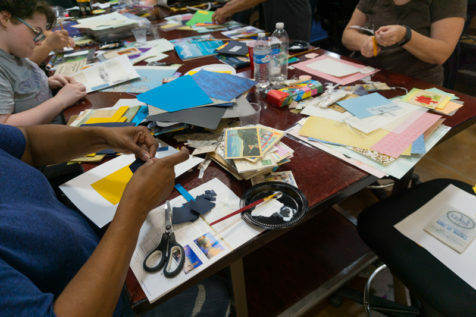 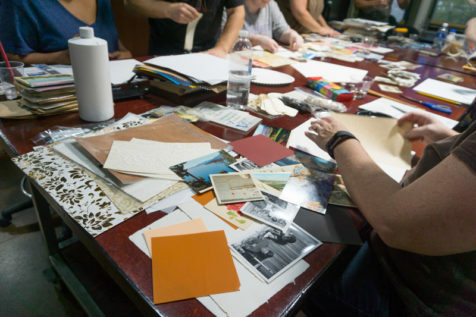 We had such a wonderful, colorful day with Andy Burgess during his Fine Art Collage workshop with us! 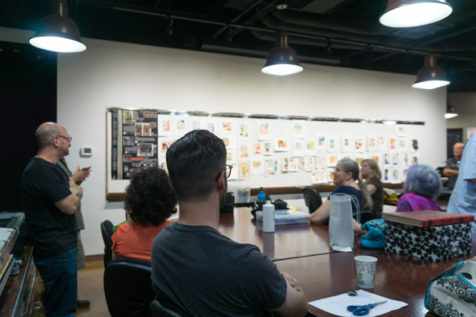 Andy pushed his students out of their comfort zones and really opened the floodgates of creativity for them, and their work shows it. 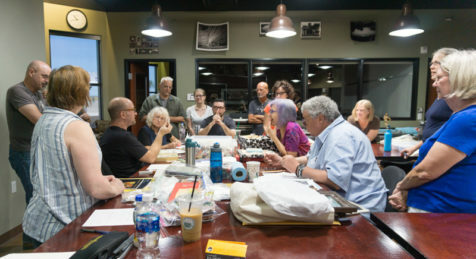 Bravo, all!